Welcome to my website NickPowers.com. Here is the place you will find everything you need to know about the man, the myth, the legend! Born and raised in Phoenix, AZ, I am a proud Arizona local. I graduated High School in Arizona in 2003 and immediately joined the United States Marine Corps following graduation. This took my next journey from California to North Carolina to Hawaii and eventually deployments to Iraq. 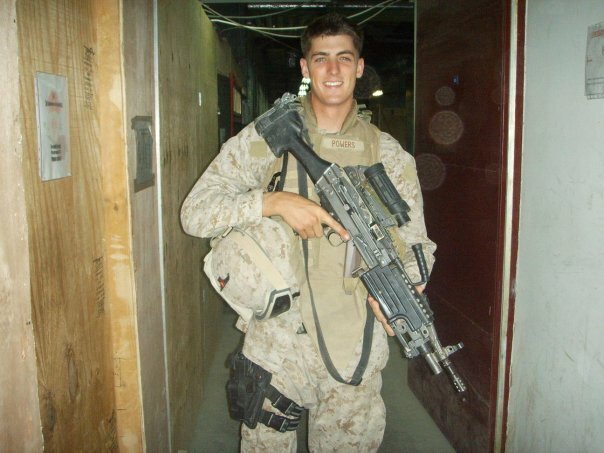 After separating from the Corps, I started Private Security contracting throughout Iraq. I have contracted for multiple organizations and provided security for DoD and DoS personnel. I have traveled the world, experienced life to its fullest and am now back in in the US. I am currently doing all sorts of work for multiple clients, if you are interested please feel free to email to get a quote on what I can do for you. I look forward to hearing from you.